"Sean, I’ve been meaning to post something about the “Learn to Train the Good Dog Way: The Foundation” DVD since its much anticipated arrival in my mailbox. I am really impressed with the quality of the video and with the in-depth PDF manual that comes with the DVD. The methods you demonstrate and explain are so humane and so doable. For any owner interested in LEADING their dog to the calm, stress-free life they both deserve, using inexpensive equipment and common sense, this is such a valuable and much-appreciated resource! Thank you!!"-M. Scott B. "The DVD arrived on Friday and my mom was beaming with excitement! I want to thank you for everything you did to help her and Banjo. They have a better relationship and are both getting better at being calm. I can’t thank you enough for helping my mom get the confidence she needed to work with Banjo! Thank You! 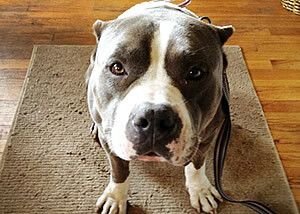 "-Stephanie C.
"Archie was highly reactive, excitable, and pushy. Since we started implementing some of the things we learned from your DVD that behavior has been reduced by about 75-80%. 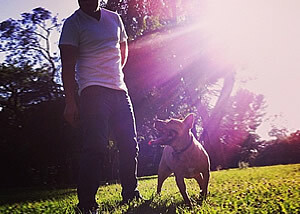 I can only believe it’s because of the few days of training we’ve spent working on these things with him. Thanks so much! "-Diane R.
"I just printed off the PDF and am blown away with how good it is! 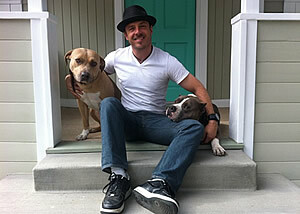 So many great tips and solid advice for both people and their dogs. And it’s written with so much common sense and we all know how uncommon THAT is these days 🙂 At the risk of sounding corny, this piece comes across with love. Not sure how else to put it! "-Nancy J. "I have been telling everyone about the videos! They are hands down the best ones I have ever watched, and I own a ton and have watched a ton! "-Heather A. 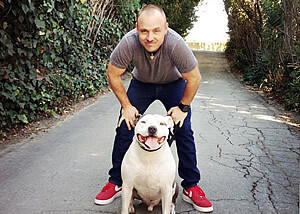 In the first training book of its kind, internationally renowned dog trainer Sean O’Shea takes a unique look at the often misunderstood dynamics of the human/dog relationship. He explores where we go wrong, why we go wrong, and most importantly, how through a clearer understanding of both species, we can make it right again. 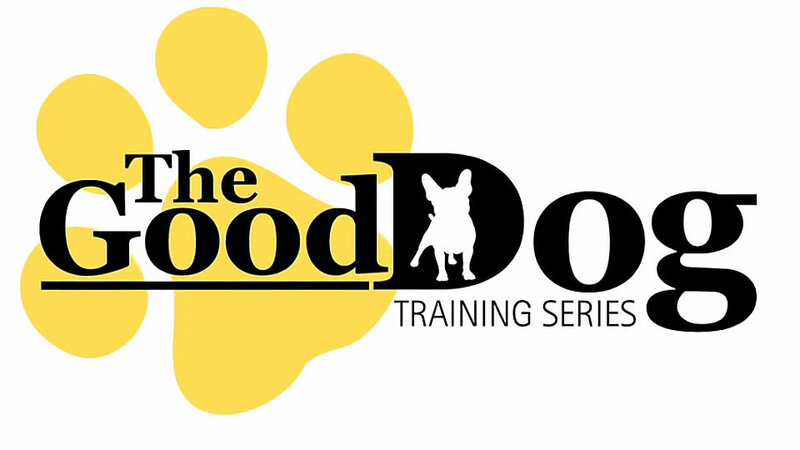 Internationally-renowned dog trainer, Sean O’Shea, founder of ‘The Good Dog Training and Rehabilitation’ presents Learn to Train The Good Dog Way. 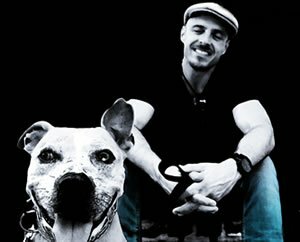 In this very special DVD series, Sean shares his unique approach to dog training in a clear, easy to follow, step-by-step fashion that takes the mystery and confusion out of creating a happy, healthy, and obedient dog. This group of exercises and their unique application, are the same exercises that Sean uses day in and day out to create the results that ‘The Good Dog Training and Rehabilitation’ are famous for. 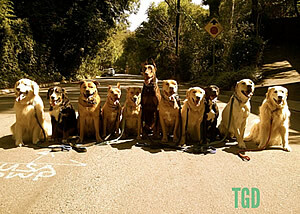 The first in the highly-anticipated The Good Dog’s DVD Training Series! 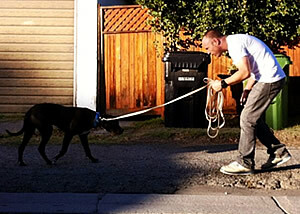 Here you will learn “The Foundation” of creating a calm, happy, healthy and obedient dog. “The Foundation” series is recommended the starting point before moving on to the to the “E-Collar Training” series. The second release in the highly-successful The Good Dog’s DVD Training Series! 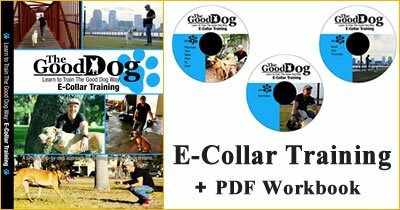 Here you will learn the ins and outs of low-level E-Collar training creating a calm, relaxed, listening dog that’s comfortable in his own skin.